He doesn’t elaborate too much on the protein profile or taste, so in this review I’ve included everything you’ll want to know before buying MyoFusion Advanced. 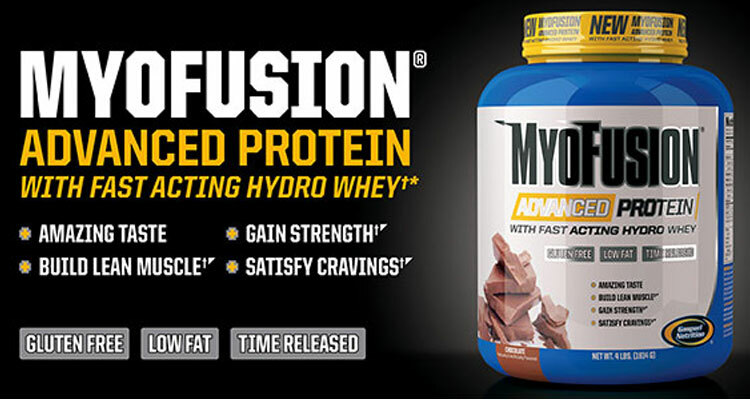 The protein blend in MyoFusion Advanced seems pretty comparable to some of Gaspari’s other blends. 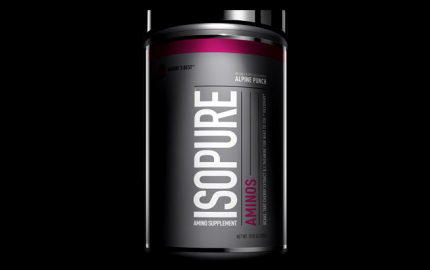 You’re going to get a combination of the standard whey protein concentrate, isolate, and hydrolysate. 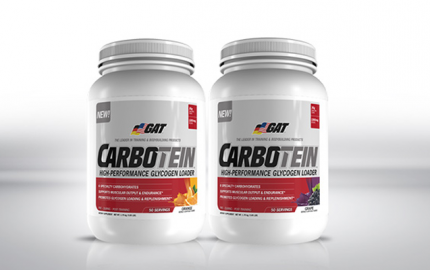 What’s more, the protein blend includes milk protein concentrate and micellar casein. 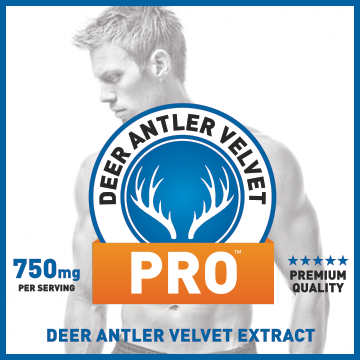 These are the slow-release proteins that keep the body anabolic by slowly feeding muscles with amino acids. 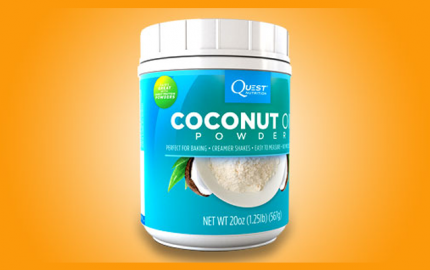 Overall this is a pretty typical whey protein blend, and it’s nice to have those slow-releasing milk and micellar casein proteins in here to provide a sustained amino acid release. 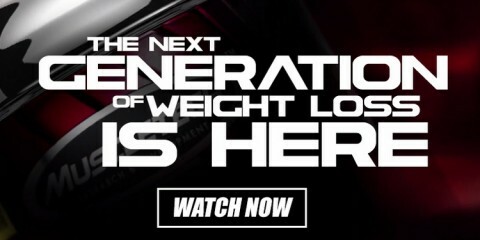 MyoFusion Advanced Protein has 25 g of protein and140 calories per scoop. 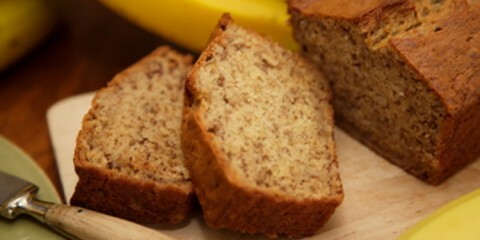 It also has 5 g of carbohydrates and 2.5 g of fat. 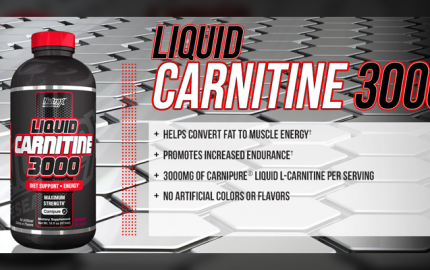 Like the protein blend, this is a typical macronutrient ratio that you’ll find in pretty much any whey protein that features this type of concentrate/isolate mix. 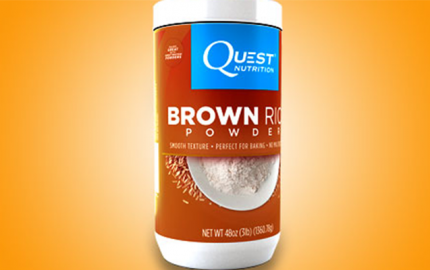 Additionally, your average protein powder has anywhere between 130-160 calories. MyoFusion Advanced falls right in that range. I had the chocolate flavor, and they did a good job with the creaminess. Although it’s creamier and has a fuller, richer flavor with milk, it’s not at all bad with water. It mixes and blends really easily, and overall they did a really good job on the flavor. Most online retailers are selling a 4 lb. 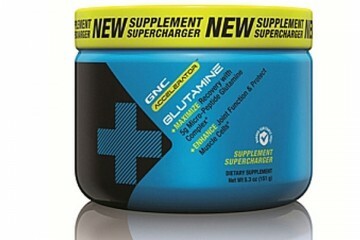 container of MyoFusion Advanced for around $46. 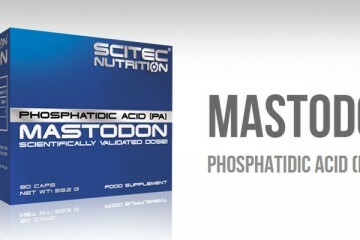 When Should You Take MyoFusion Advanced? You can pretty much use MyoFusion Advanced anytime during the day, or after your workout if you need a quick source of fast-digesting protein. Additionally, you can also blend MyoFusion Advanced with oats, fruit and/or peanut butter if you need a quick meal replacement or snack during the day.